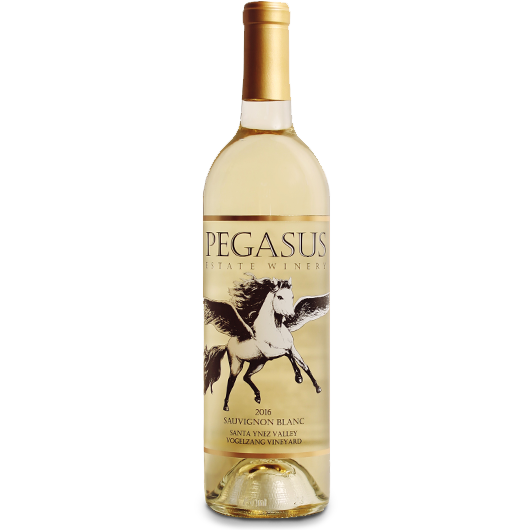 Just released PEGASUS single vineyard Sauvignon Blanc from the Vogelzang block in Happy Canyon. 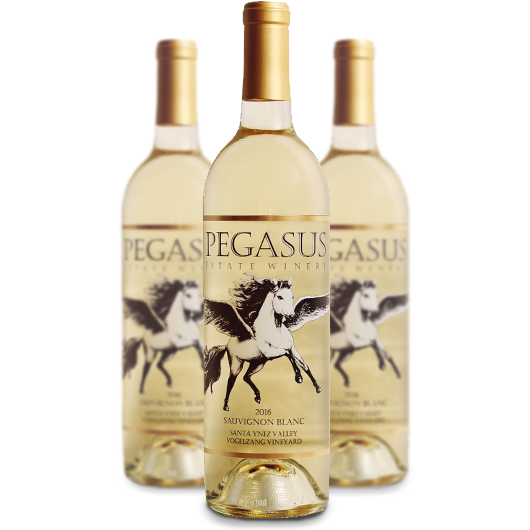 One sip of PEGASUS Estate Winery handcrafted Sauvignon Blanc is like drinking in summer sunshine in all of its glory! Refreshing bright layers of citrus and tangy lime zest sparkle on the palate while an exceptional mineral balance and hints of vine ripened melon lend to a finish of sheer satisfaction!